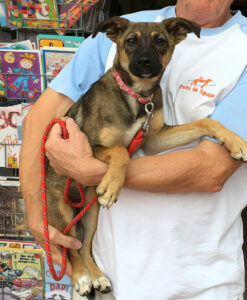 Harley is a gorgeous 6 month old little boy found on the streets a few weeks ago. 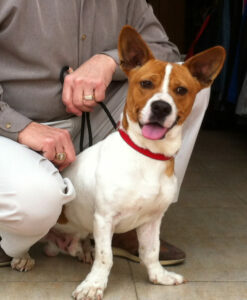 He is a happy, playful little boy, good with other dogs, cats and loves children. 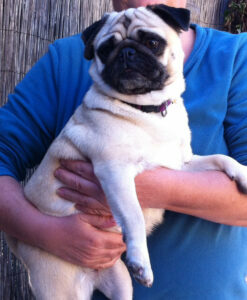 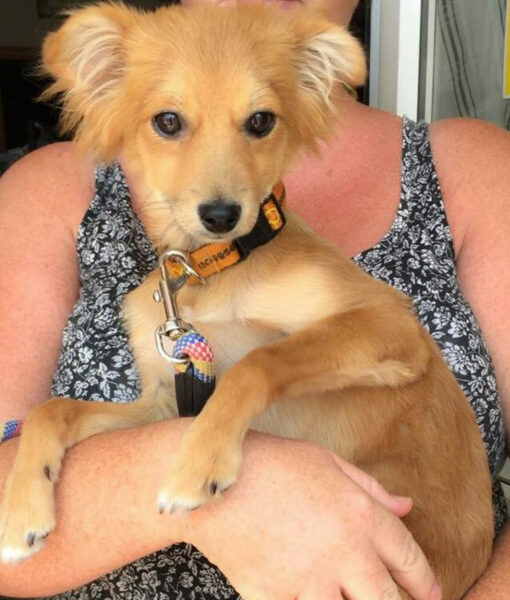 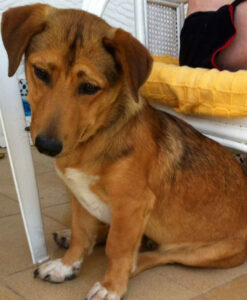 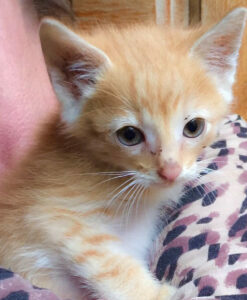 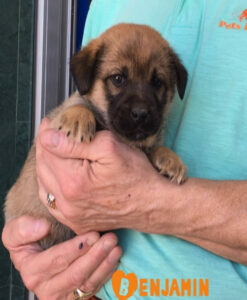 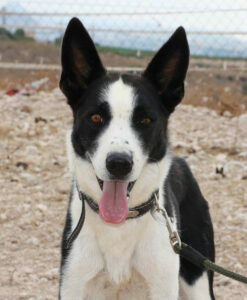 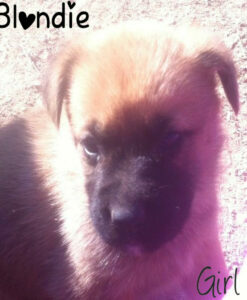 Harley is vaccinated and will fit into any family environment. 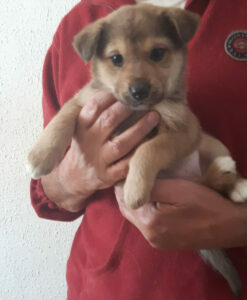 He will be small/medium size when fully grown. 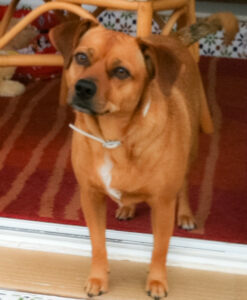 If you would like to offer a forever home to Harley, please click on the contact us link below to for more information.